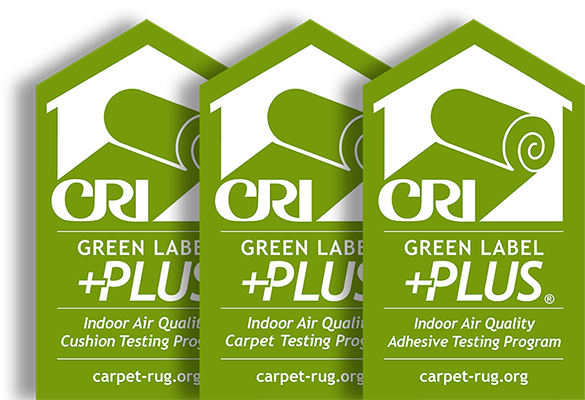 Dalton, GA. – January 9, 2018 – UL Environment, a division of UL (Underwriters Laboratories) today announced that The Carpet and Rug Institute’s (CRI’s) Green Label Plus™ certified carpet, cushion and adhesive products will be added to SPOT™, UL’s web-based product sustainability information tool. The addition of Green Label Plus products will provide SPOT users with access to more than 600 additional flooring products that have low chemical emissions, enhancing their ability to identify healthier, more sustainable flooring that meets their project needs. SPOT features more than 50,000 credible green products and facilitates their selection for the design community, professional purchasers and others seeking sustainable products. Additionally, UL developed an add-in for AutoDesk® Revit® users to access product data from SPOT and assign it directly to their project. Green Label Plus certified products will be included in this add-in, providing unprecedented visibility into trusted green product information and selection. The SPOT database is powered by UL, a leading safety science company and developer of globally-recognized sustainability standards with a 120+ year history. In addition to the SPOT add-in for Revit, UL is developing tools such as expanded listings to enhance the ability to find and select healthier, more sustainable products. To learn more about the Green Label Plus program, visit www.carpet-rug.org/GLP.